This is a post from a while ago that somehow never made it onto the website for our FoldingWing Friday theme, which is generally dedicated to Lambo, Shooter’s and my shared love of all things naval aviation. So today, I bring you the most beloved fighter to ever sit on a flight deck, the F-14 Tomcat. Well, okay, it’s not the F-14 itself but rather, Grumman’s General Design 303B. 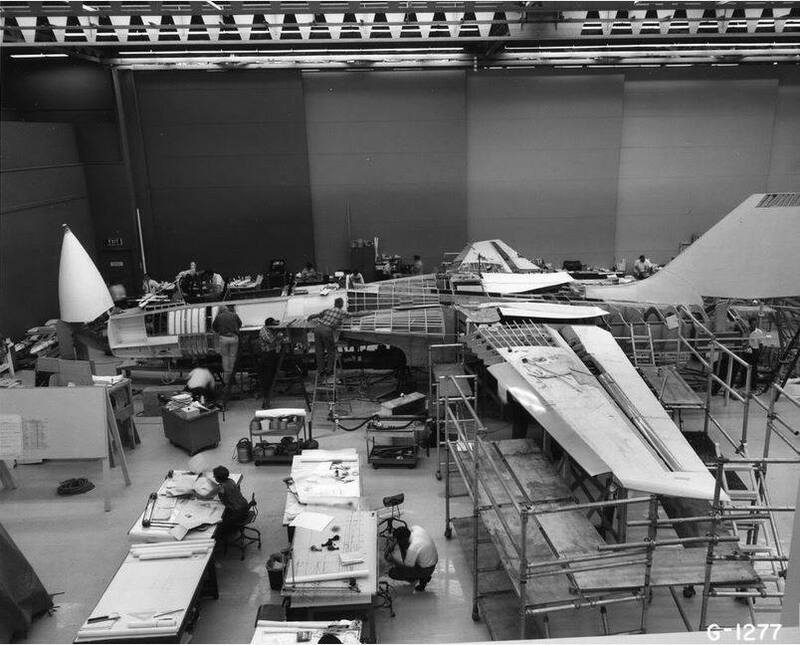 When designing their entry for the VFX program, Grumman spent over 9000 hours in wind-tunnel testing with around 2,000 different layouts and about 400 combinations of air inlets and exhaust nozzles. What they eventually came up with were eight variations of a single base design. The winning design was 303E, a configuration that would eventually wind up with twin vertical stabilizers, podded engines and a high variable-sweep wing.